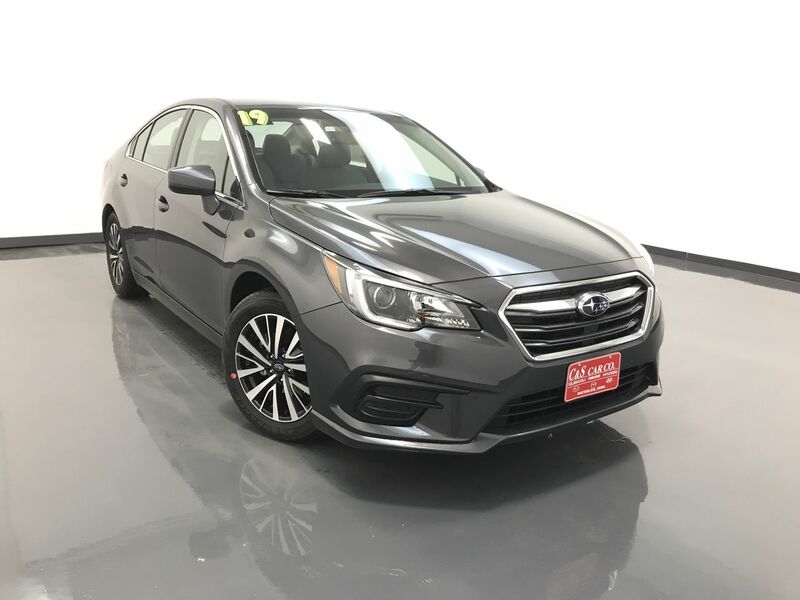 The 2019 Subaru Legacy 2.5i PREMIUM sedan. Efficient. 36MPG with AWD? Unthinkable a few years ago, but Subaru retuned their Lineartronic CV transmission to deliver 36MPG! More interior room. A quieter, upgraded interior, Legacy now has class leading interior volume of 104.6 cubic feet. Engaging. With Active Torque Vectoring you'll have a ride that inspires more confidence and control. Of course the Legacy boasts of Subaru's symmetrical All-Wheel Drive. Gaining the IIHS Top Safety Pick for 9 YEARS running! 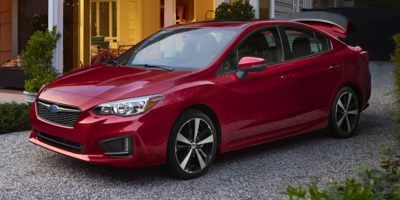 All the latest tech is available...from navigation to Subaru's STARLINK system. This LEGACY 2.5i PREMIUM has the optional cargo tray, rear bumper applique, auto-dimming exterior mirrors, and all-weather floor liners. This Legacy is also equipped with Subaru's Eyesight Assist Technology, which provides you with pre-collision braking, pre-collision throttle management, adaptive cruise control, lane departure/sway warning, reverse automatic braking, high beam assist, and steering responsive fog lights as well as blind spot detection with rear cross traffic alert and lane change assist. Subaru. Built to enjoy. Built to last. It’s why 94% of all our vehicles built in the last 12 years are still on the road today. It’s Subaru.